Crafting sanity is a way of life for me. 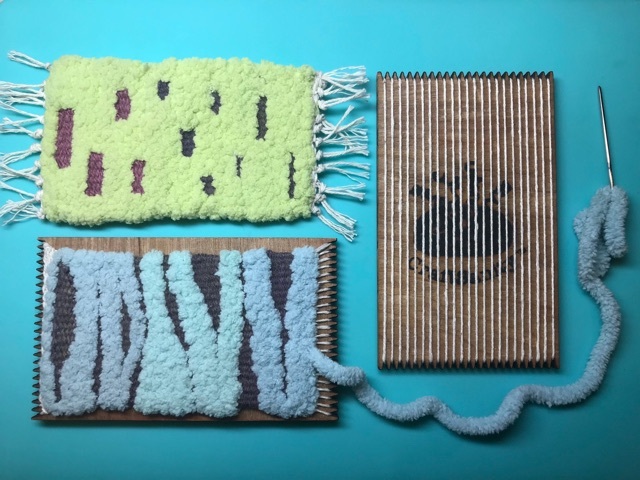 Weaving, embroidery and printmaking are my go-to activites in good times and bad, and I welcome opportunities to teach art and craft workshops for small groups of all ages. Get in touch if you’d like me to teach your small group and we can plan a workshop tailored to your interests.